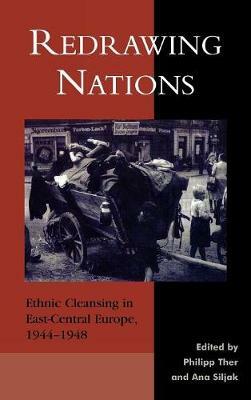 The peoples of the Balkan Peninsula have struggled for centuries with a legacy of oppression and fractiousness. Divided by geography, language, religion, and above all ethnic affiliation, they have embraced uncompromising nationalism in a perpetual, often brutal drive to assert their rich cultural identities. Compiling more than 600 articles and 100 photos taken from The New York Times , The Balkans tells the story of the cultural, religious, political, and military struggles that transformed this small geographical area into one of the most volatile and contested regions of the twentieth-century world-one that destabilized empires, sparked a global war, and continuously threatened to upset the balance of power in Europe. With coverage that extends from 1875 to 2000, this two-volume set provides extensive background as well as the most up-to-date information at the turn of the millennium. Buy The New York Times Twentieth Century in Review by Ana Siljak from Australia's Online Independent Bookstore, Boomerang Books.